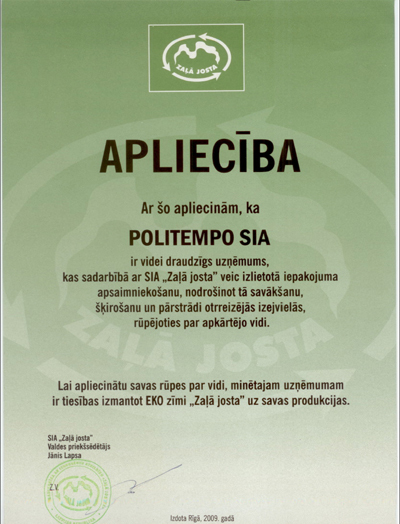 Company’s “Politempo” main business targets – provide to consumers high quality products of consistently and made it exactly in time. The company is working to develop long-term relationships with end user and dealers. 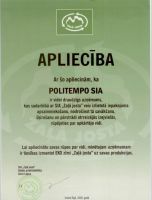 Our company is looking for end-users and distributors of our products. At the moment, our company has a fleet of 10 production machines and developing two manufacturing directions of plastic products, divided according to the method of production. – Plastic production by injection molding. 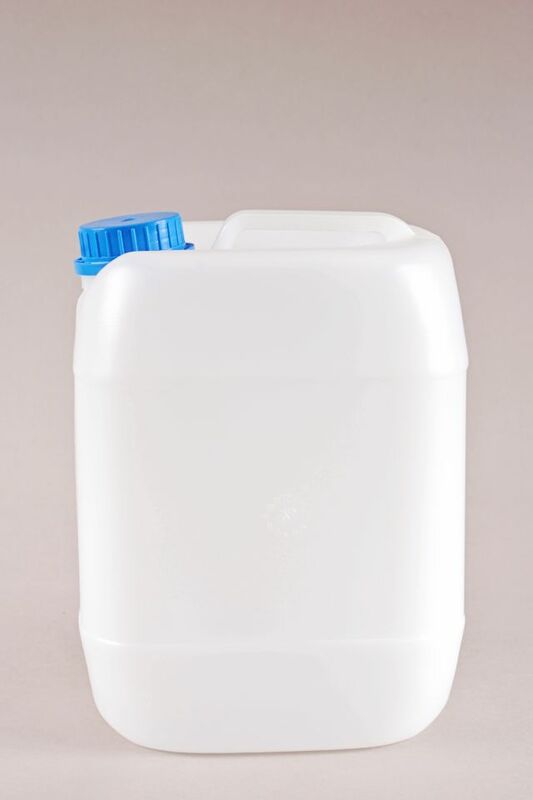 Products made from polyethylene and polypropylene. 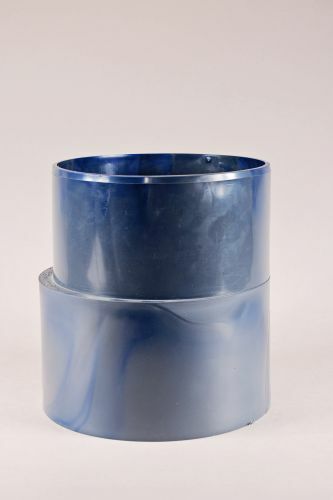 Our equipment allows made products weighing up to 1500 grams by molding. 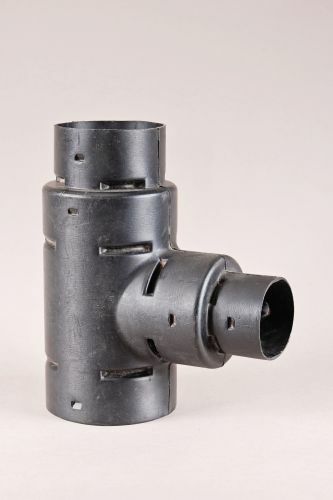 The products are carried out in accordance with the technical requirements of the customer. We are pleased to offer you our cooperation and are ready to make unique products that will meet all your requirements and specification..
- The basis for the wells with a diameter of 400mm, the cover for the wells with a diameter of 400mm. 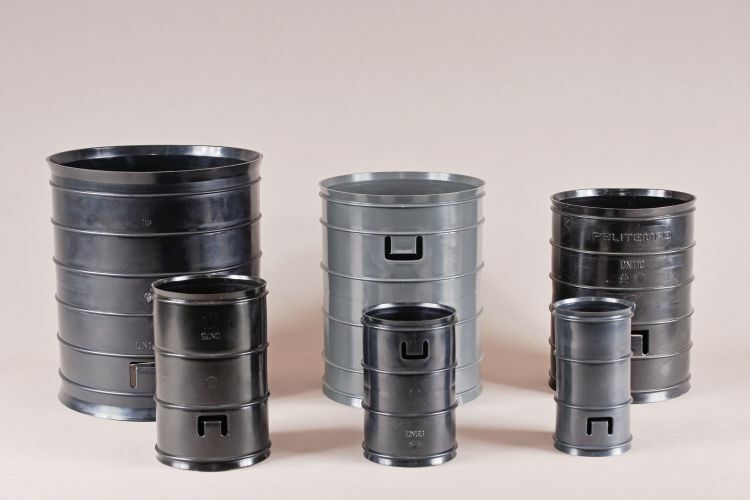 - Production of modern plastic containers (barrels, cans, bottles…) for storage and transportation of food and beverage products, as also for the industrial liquids and other products. 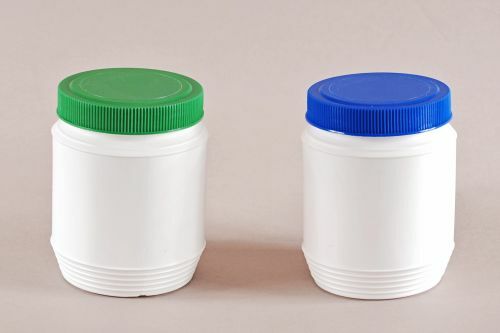 Plastic containers manufactured by blowing method of production. 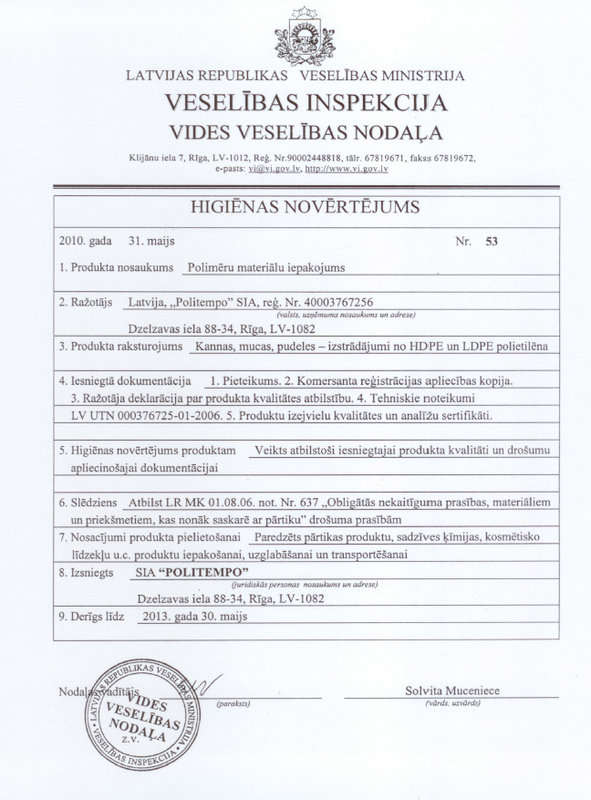 All our products are made from polyethylene and polypropylene and are suitable for use in the food industry, as evidenced by a certificate issued by the Health Inspectorate of the Latvian Ministry of Health. Our equipment is capable of producing up to 225 liters of production by blowing. 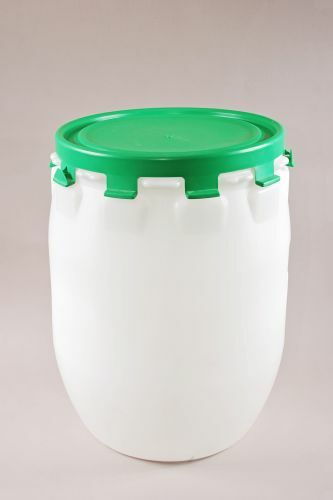 - Plastic barrels 30L, 50L, 60L, 90L, 100L, 120L (Following positions can be produced for the storage of food and for chemistry). 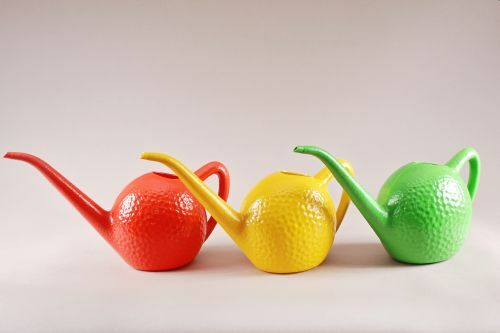 - Plastic watering can 2L and 10L.